Blenheim Palace will offer you hospitality of the highest standards, turning any dining event into a truly memorable occasion; it is the perfect setting for any gala dinner whether it is for 40 or 300 guests. The Orangery is a beautiful light airy room that opens up to the Orangery Terrace overlooking the private Italian Garden, which makes a fantastic setting for a drinks reception followed by dinner. The Saloon, The Great Hall and Long Library create a stunning setting for a dinner or drinks reception where you can experience the wonder of this exquisite baroque Palace. Our Marlborough Room, originally the Palace kitchen, is ideal for smaller private dinners. 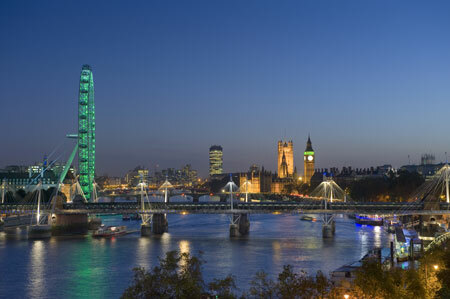 For Private Dining of smaller numbers we have our Campaign rooms or for larger numbers the option of a bespoke Marquee on the South Lawn displaying the incredible backdrop of the Palace. Blenheim Palace is a truly unique and inspiring conference, meeting and training venue in Oxfordshire. 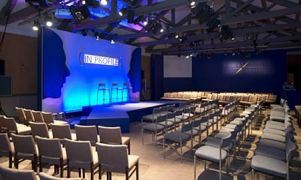 We have a range of conference and meeting facilities with a capacity for 6 up to 200 delegates to include break out facilities. We have revised our Day Delegate Rates to suit all budgets which ensure you have everything you need for your conference or meeting. 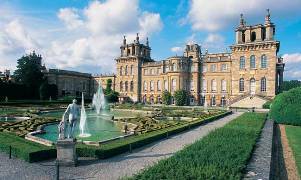 Blenheim Palace in Oxford offers the most magnificent venue for you to create your own fairy-tale wedding ceremony and reception. 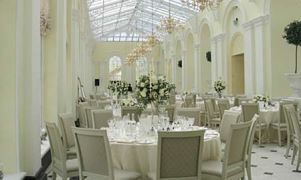 The Orangery, with its private palatial entrance and terrace overlooking the Italian Garden, will provide a stunning daytime and evening wedding venue for up to 180 guests. 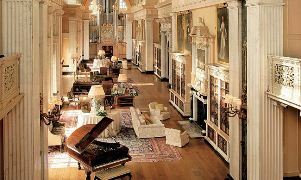 The Marlborough Room has a beautiful double vaulted ceiling rising to the full height of the Palace. With two stunning chandeliers and a huge fireplace, this room can accommodate 120 wedding guests for a civil wedding ceremony or 70 wedding guests for a smaller, more intimate wedding reception. In both the Orangery and the Marlborough room we are delighted to have an on-site civil wedding ceremony licence for up to 250 guests. Alternatively, the Great Hall, The Saloon and the Long Library provide a spectacular setting for evening drinks receptions and wedding celebrations from 60 up to 300 guests. 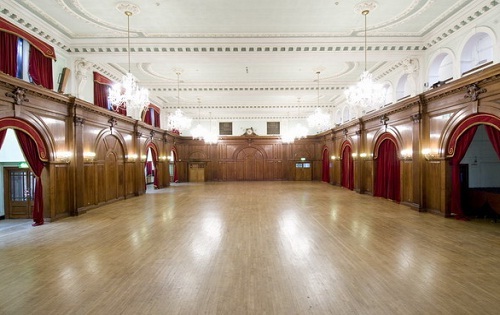 Situated in the heart of London City is Clothworkers’ Hall, a grand livery hall for hire. Clothworkers’ Hall is a unique venue that offers a magnificent sense of space and occasion for your bespoke events…. Porchester Hall is available for wedding receptions, record label showcases, award ceremony’s, dinner dances, school plays, international independence days, conferences, parties as well as sporting events.